It could be Cupertino is planning on removing the conventional 3.5mm headphone jack from its next-generation iPhone, according to a recent report from a reliable news source. The move would see Apple instead ship Lightning-equipped EarPods with its iPhone, and would allow Cupertino to produce a thinner smartphone as a result. The problem, you see, is that we’re getting to the point where the thickness of Apple’s iPhone handset is becoming determined by the audio jack, rather than the Apple-designed components inside the device. Apple’s previous iPhones have shipped with the standard 3.5mm audio jack we know and love, mainly in order to allow users of the device to easily connect a range of audio accessories up to their smartphone. Now, however, Mac Otakara (via MacRumors) is out with a report which argues that, according to a "reliable source," Apple’s upcoming iPhone handset isn’t going to include an audio jack at all. Instead, the smartphone will feature a Lightning connector capable of supporting Lightning-equipped headphones. As such, Apple will indeed launch Lightning-equipped EarPods with the so-called "iPhone 7," rather than the EarPods we’re used to. As noted above, the move will indeed see Apple’s iPhone handset gain a thinner, sleeker design. And so long as we don’t see another "bendgate" launch, this’ll be no bad thing. However, for owners of 3.5mm audio jack headphones and speakers, there’ll be another option available for backward compatibility, according to the report: a Lightning to 3.5mm jack adapter will launch from Apple. 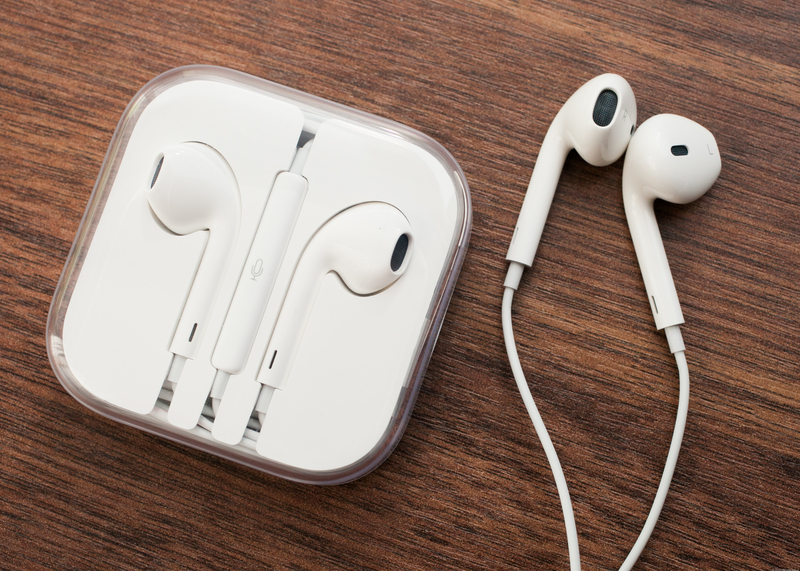 Manufacturers have been able to use audio Lightning connectors to create headphones since 2014, when Apple launched a new MFi Program for the technology. Yet the launch of an audio jack-less iPhone, however, should see the availability of such devices rocket, hopefully driving the average price down. 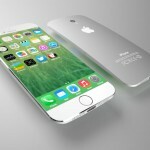 Apple should launch its next-generation iPhone later this year, in September. As always, we’ll keep you posted with further information concerning the device as we receive it.